… and a good dye job. 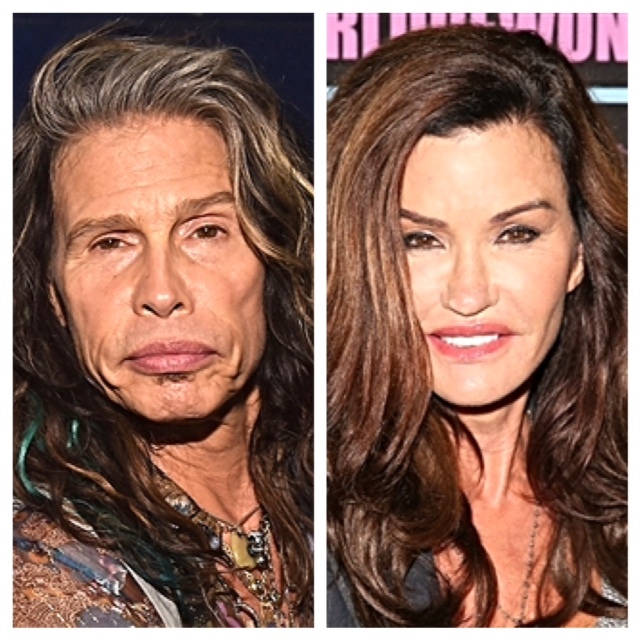 Steven Tyler, 66, put on a stoic face at the premiere of ‘Jimi: All Is By My Side’ in Hollywood on Monday, while Janice Dickinson, 59, stunned at the opening party for artist Sham Abrahim’s new exhibit in Hollywood last week. Shush! Take your Aerosmith lyric jokes elsewhere. Through the years Madame Tussauds has unveiled a barrage of dainty sculptures adorned with meticulously coiffed manes, puckered lips and various shades of rouge in the likeness of A-list imbecile Justin Bieber. 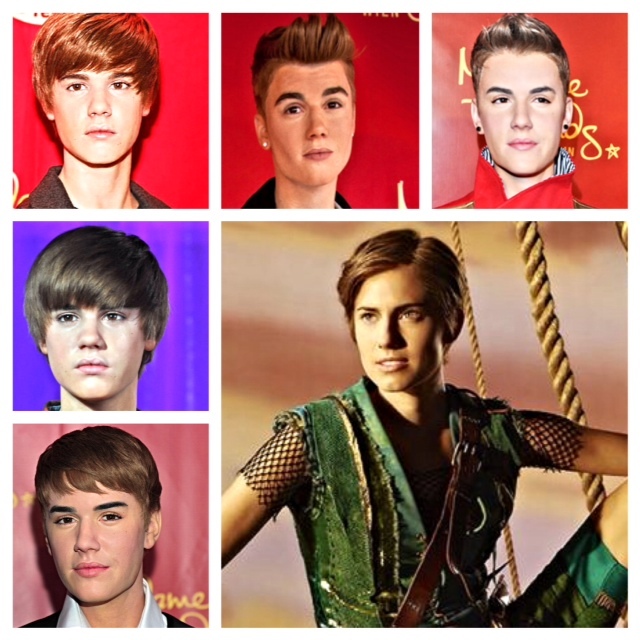 And now NBC has gone ahead and attempted to outdo the world famous wax museum by presenting Allison Williams as Peter Pan. She’s gone from Girls to ladyboy.